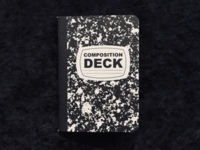 Today, when you order "Composition Deck Mini Notebook", you'll instantly be emailed a Penguin Magic gift certificate. You can spend it on anything you like at Penguin, just like cash. Just complete your order as normal, and within seconds you'll get an email with your gift certificate. 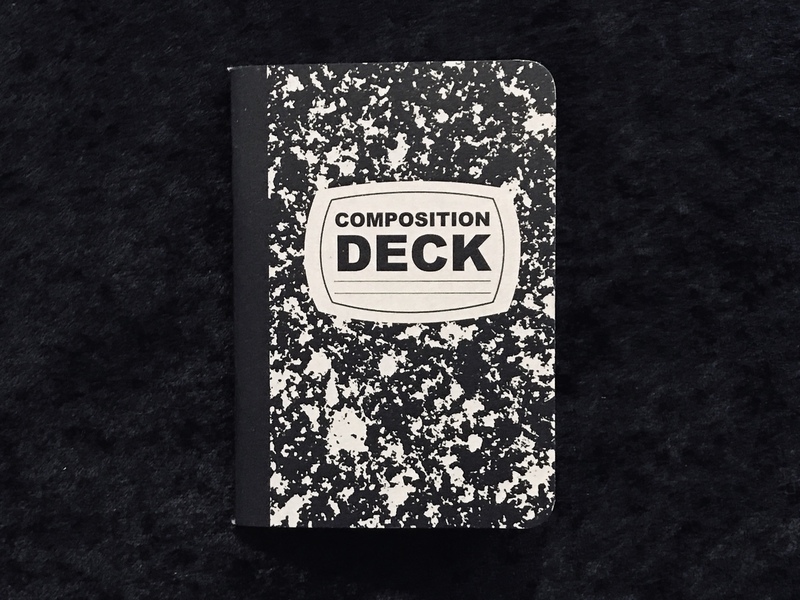 This custom-printed mini notebook is the perfect companion to the Composition Deck Playing Cards! 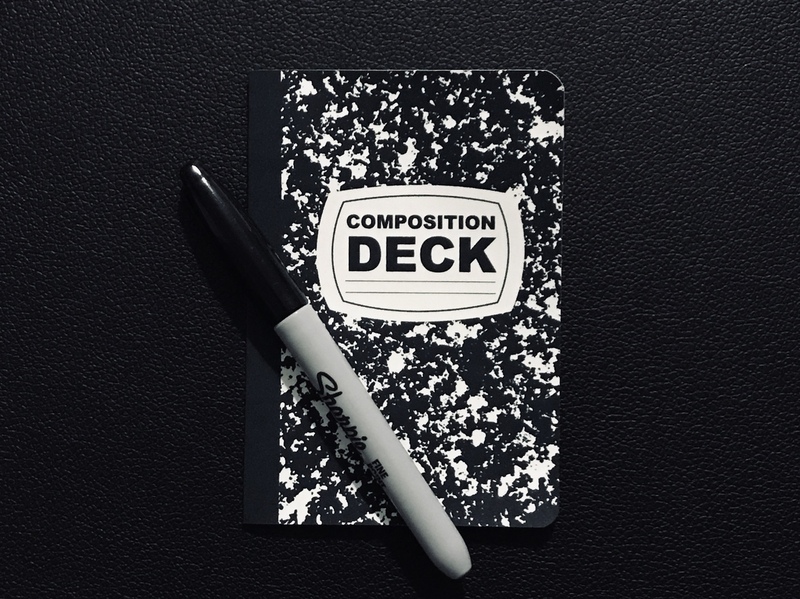 Whether you're jotting down new trick ideas or sketching your next playing card design, this is a great bit of EDC that fits perfectly into your pocket, jacket, or bag. 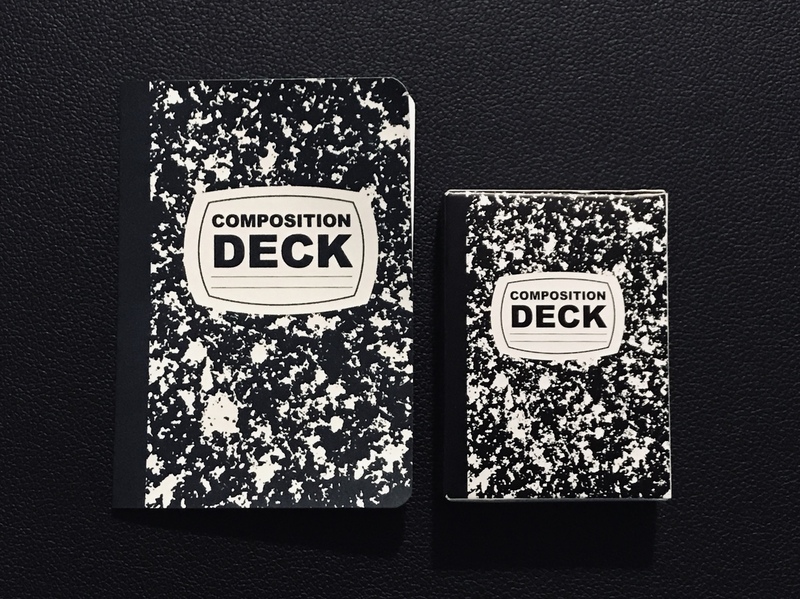 Measuring in at 3.5 x 5 inches, each notebook has 32 lined pages and is crafted in the USA from recycled materials. NOTE - Sharpie marker not included.